Did you know that you can turn just about any vehicle into a moving billboard for your company? 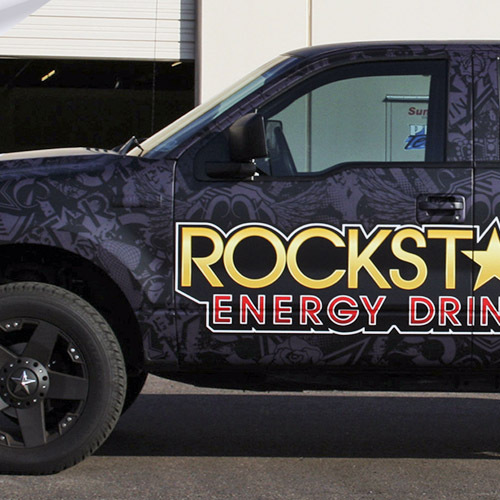 Vehicle wraps make it simple to put your company name, logo and more on the exterior of a car, truck or van. 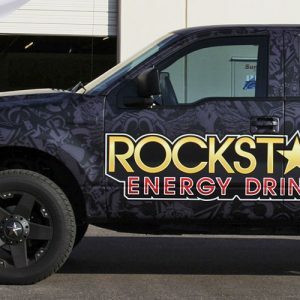 By designing and applying car wrapping with all of the information about your company on it to your company vehicles, you can attract plenty of new customers and stir up interest in your business throughout the course of a day when simply driving to job sites or to pick up supplies or deliver products. Whether you choose to apply car wraps to your company vehicles or pay others to have vehicle graphics installed on their cars, you can use vehicle wraps in a variety of different ways to get your business name out in the community. Learn more by giving Greenfield Signs & Lighting a call today.